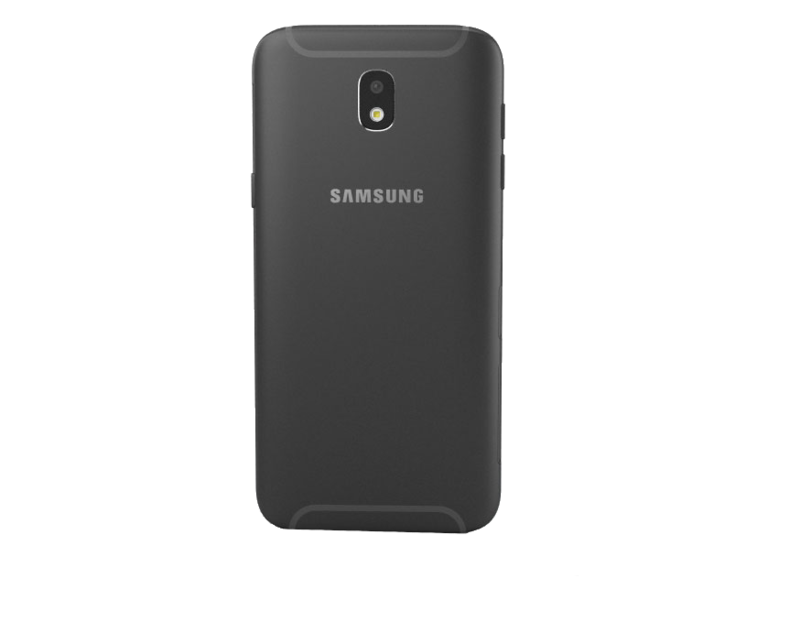 Samsung Galaxy J530 J5 (2017) 4 g 16 GB Dual-SIM black EU :: Bludiode.com - make Your world! Rear camera 13 MP F 1.7 creates a clear, detailed photographs, even in challenging lighting conditions. With the shutter button has an intuitive interface allows for one rękÄ . Now you can take a photo also during setting the perfect pose or searching for the perfect shot. The images below shows wyłÄ only for demonstration purposes. The actual pictures taken using the Galaxy J5 can look ... give differently. By sprawÄ two flashes-LED, including one specifically for selfies-Galaxy J5 (2017) allows you to take clear and sharp pictures more accurately odwzorowujÄ the following details even in low light. In addition, you can make a snapshot using a simple gesture of the hand (Palm Selfie). Keep because the amount of space. 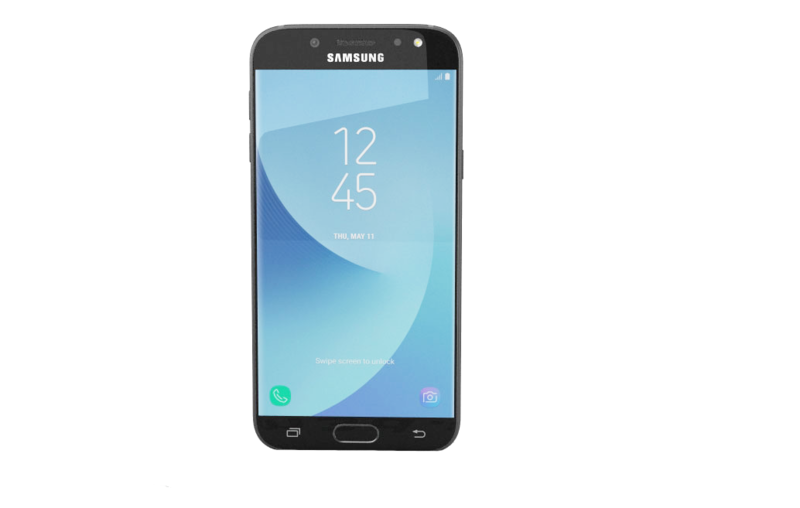 With 2 GB RAM, 16 GB of internal memory and expandable memory with an additional 256 GB with a microSD card Galaxy J5 (2017) guarantees a superfast, tailored to your needs. * Actual available memory may differ depending on the region. * SD card to 256 GB sold separately. Smoothly manage manage the selected content. Samsung Cloud allows you to backup, synchronize, restore, and update data usingSmartphone Galaxy. In this way, anytime, anywhere you have access to everything you need. The benefits increase related to this usługÄ can I vary depending on the połÄ network connection and external factors. Secure Folder Samsung is a powerful solution security solution that allows you to create a private and fully encrypted storage space and hiding content such as photos, documents, audio files, and even applications! Protects them an extra layer of security that only you can unlock. * The availability of this service depends on the type of the encrypted content. * A secure Folder distributes storage software, not production (c) the additional space. Customize chat to meet your needs. Galaxy J5 (2017) allows you to create two separate accounts. personal and business – at the same instant. You can create a second account and easily it management management from the start screen and the Setup menu. * WyłÄ only for demonstration purposes. Because the availability of dual Messaging may vary depending on the country and certification applications, this feature might not be supported on models with one tab titled The SIM. We strive to make all the above information is as current as possible. 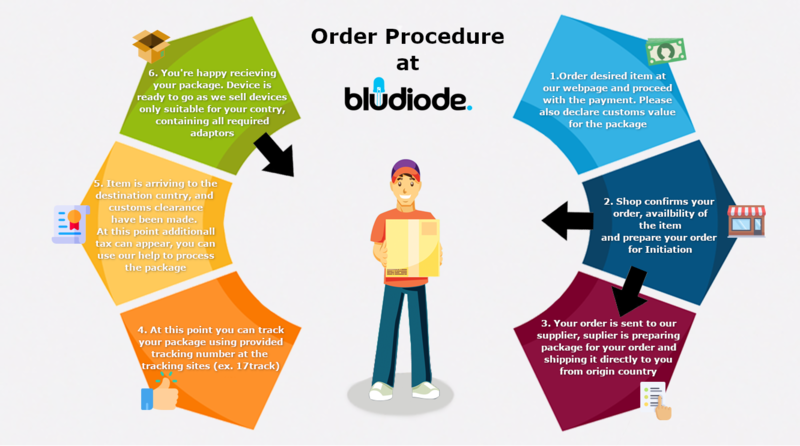 However, we kindly ask you before making a final decision to purchase the product they are familiar with the technical details are available at the point of sale or on our specialists. 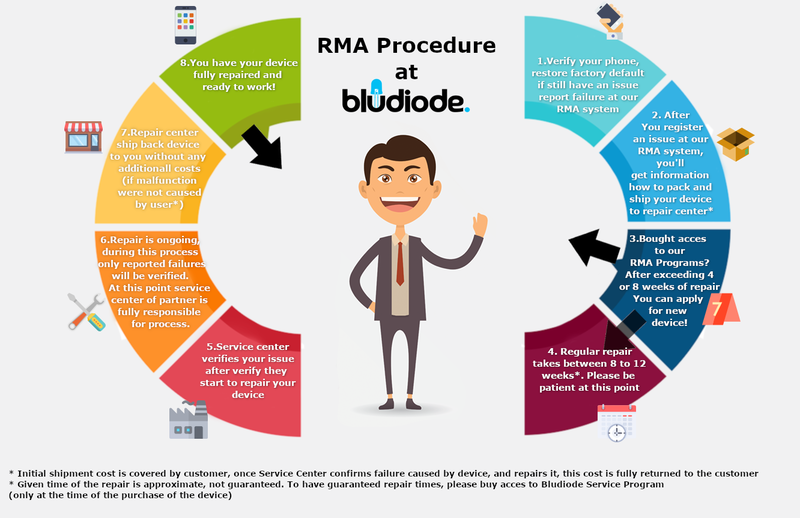 Reported battery life is based on the internal laboratory measurements made by Samsung Electronics and can vary depending on the settings of the device , how to use it and working conditions. The bandwidth supported by the device the device may vary depending on your region or service provider. Memory size — the amount of user memory is less than łÄ total amount of memory as a result of the attachment location of memory by the operating system and software used to operate the functions of the phone. The actual amount of user memory varies depending on your mobile network operator and may change after carrying out software updates. Photos służÄ only as an illustration the sample use. Accessories sold are separately. The properties and specifications of the products are current as of the day of the sale and may subject to change without prior notice.